Global company with a local footprint. We know the challenges that our partners face in today’s globalized world. To provide the best service imaginable and support our partners in every situation we need to be close to them. For years VEM has actively expanded to different continents to assist our partners and open new opportunities for them. Currently we have our local footprint in Asia, America and Europe. Specialized on high-precision and high-quality molds requires high-end machines. 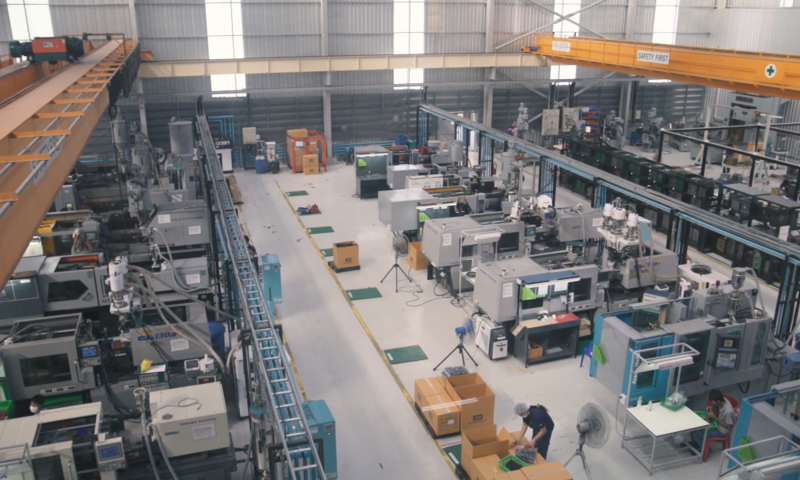 VEM Shenzhen takes that challenge with state of the art Japanese and Swiss machines. Are you in town or planning a business trip to China? We welcome you to introduce our Shenzhen facility to you. The impression that you will make in person is the most important and we are happy to show you every detail of our factory. Just get in contact and we can schedule a visit. Hope to see you soon! Get our full machine list for a more detailed view! If you have more specific questions you can also contact us directly! VEM Thailand is specialized on plastic injection molding with focus on the automotive and medical industry. With our level 100,000 clean room (ISO 8) we have large capabilities for medical part assembly. Are you in town or planning a business trip to Thailand? We welcome you to introduce our Rayong facility to you. The impression that you will make in person is the most important and we are happy to show you every detail of our factory. Just get in contact and we can schedule a visit. Hope to see you soon! 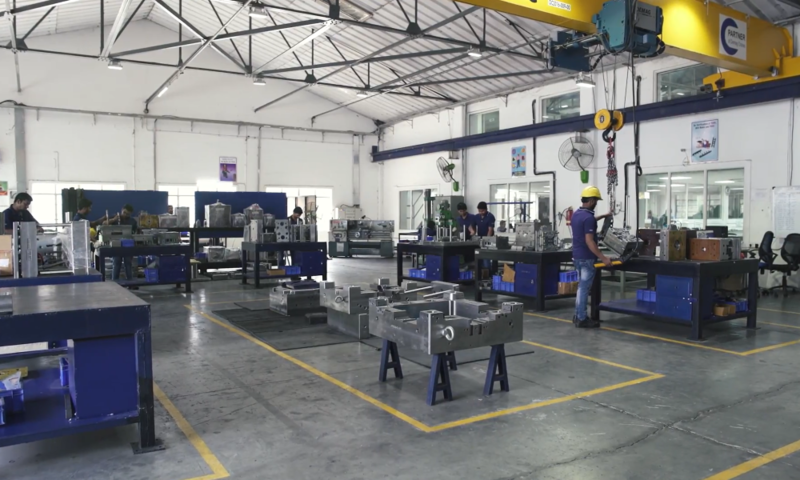 Specialized on medium to large molds, our team in India takes and wins every challenge. Quick prototyping and in-house sampling/small production until 550t can be done here. Are you in town or planning a business trip to India? We welcome you to introduce our Pune facility to you. The impression that you will make in person is the most important and we are happy to show you every detail of our factory. Just get in contact and we can schedule a visit. Hope to see you soon! Mexico is one of our new factories, we are providing maintenance and corrections for all kinds of molds. You need a mold in Mexico? We will get you one and make sure that you won’t have any problems during its lifetime. Are you in town or planning a business trip to Mexico? 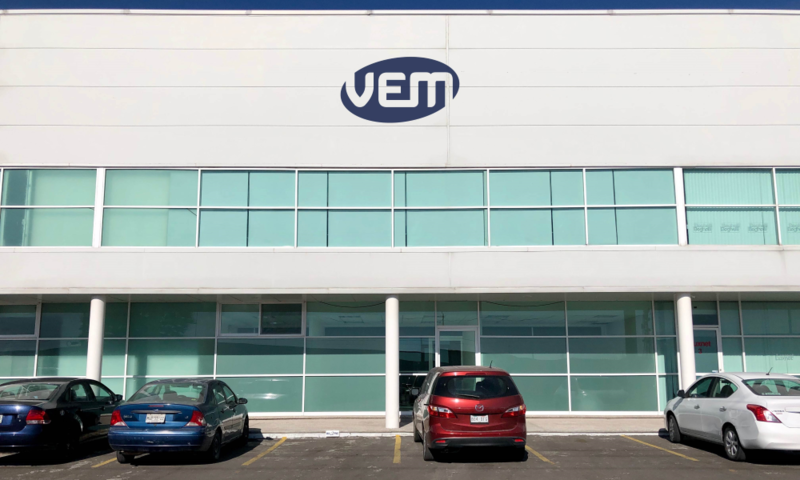 We welcome you to introduce our Querétaro facility to you. The impression that you will make in person is the most important and we are happy to show you every detail of our factory. Just get in contact and we can schedule a visit. Hope to see you soon! 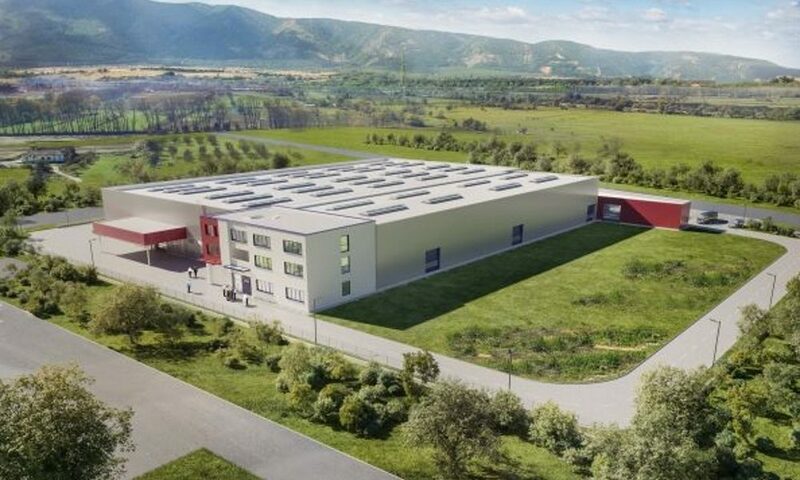 Bulgaria is one of our new factories, we are building molds here and providing maintenance and corrections. Do you need a mold made in EU or some modifications and repair on your current mold? We are here for you. Are you in town or planning a business trip to Bulgaria? We welcome you to introduce our Plovdiv facility to you. The impression that you will make in person is the most important and we are happy to show you every detail of our factory. Just get in contact and we can schedule a visit. Hope to see you soon!